Every Halloween, Texans get ready for trick-or-treaters by stocking up on candy, setting out pumpkins, and touching up the Halloween decorations. 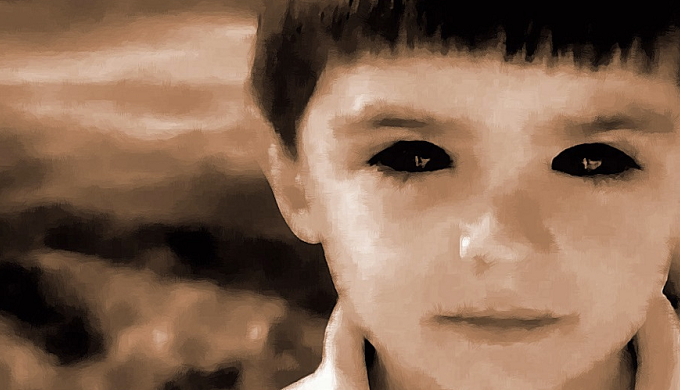 But if you’ve heard the stories of one terrifying folk phenomenon, you might be wary of certain trick-or-treaters: the black-eyed kids. There are dozens of stories circulating, each of them separate instances and not just occurring on Halloween, but all of them follow a very similar pattern. 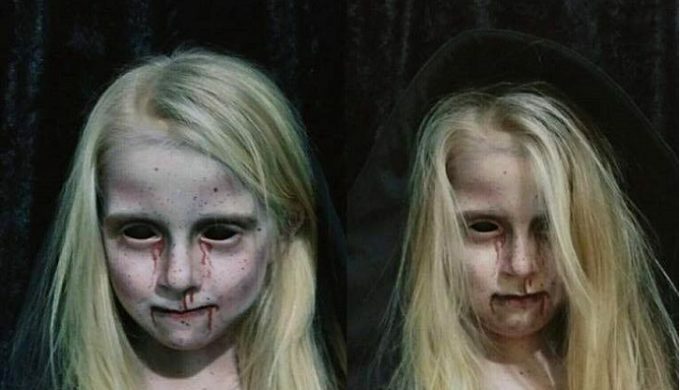 Kids with completely blacked out eyes arrive at someone’s home or vehicle, knock on the door, and then insist upon being let inside. Anyone who encounters them almost immediately begins to feel an overwhelming sense of dread. 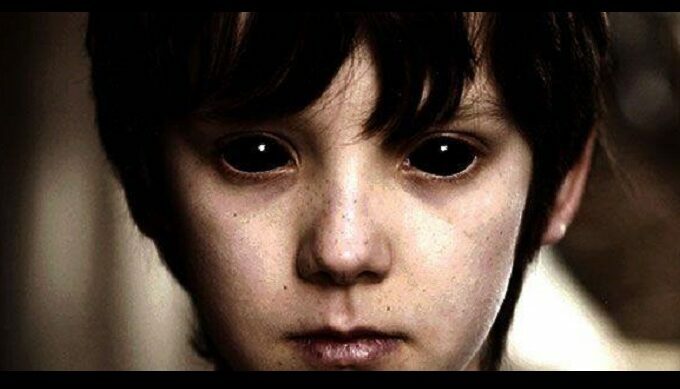 Besides blacked-out eyes, these children (usually between the ages of 6 and 16) typically appear normal. Sometimes their clothing is outdated. 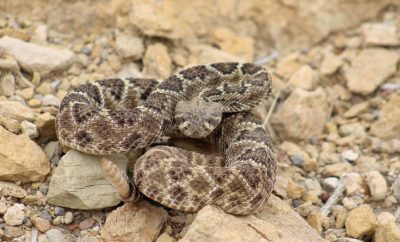 In extremely unusual instances, people have reported talon-like feet. 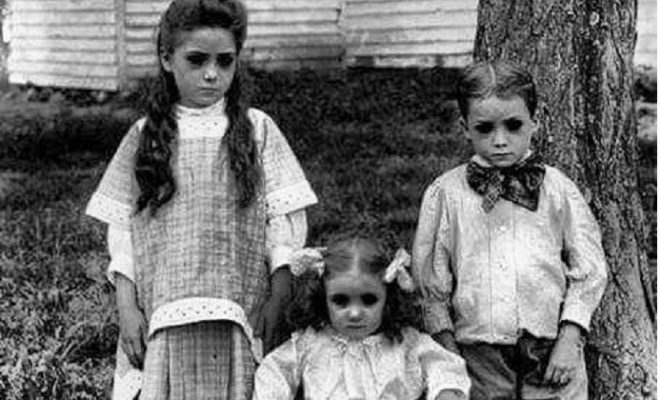 Overall, though, they just look like normal kids – in a way, that’s what is scariest about them. 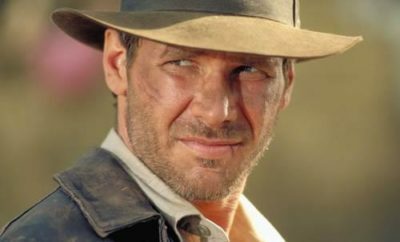 While it may not be the earliest sighting of all time, the earliest reported sighting was in 1996, by Brian Bethel, a journalist from Abilene, Texas. In Bethel’s report, he describes a late evening out in his vehicle. He had stopped in a parking lot near a movie theater to write a check. He was so absorbed in this that he didn’t notice two young boys approach his car. He didn’t notice until the older boy tapped the driver’s side window. Bethel rolled down his window and noted immediately a “soul-wracking fear,” though he couldn’t understand why. The older boy said that he and his brother wanted to catch a movie but had forgotten their money at home – could Bethel give them a ride? They assured him that it wouldn’t take long, they were just two kids, and that they didn’t have a gun. Bethel found the assurances unnerving and noted that the last showing of the film they wanted to see had already started and would be nearly over by the time he could drive them anywhere and get back. In his recount of the incident, he stated that when he broke eye contact with them, his fear became all-encompassing, and it wasn’t until he broke eye-contact that their eyes became completely blacked out. The older boy began to get frustrated when Bethel made excuses for not giving them a ride and said that they couldn’t get into the car unless Bethel said it was okay. After that, Bethel tore out of the parking lot. To this day, he still stands by his story.